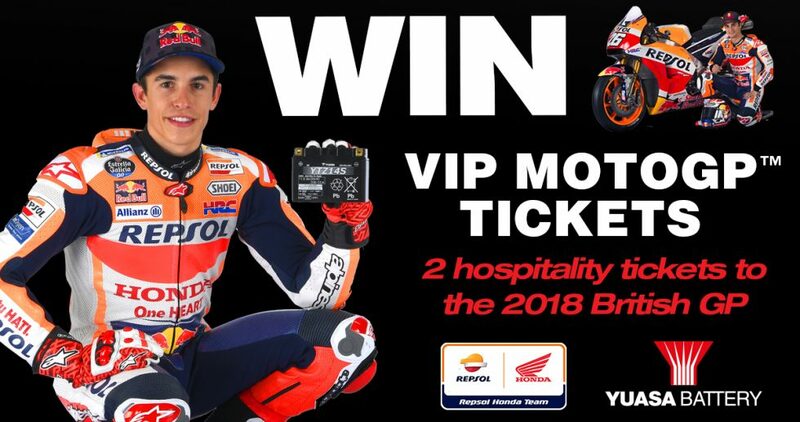 Enter our fantastic competition for your chance to win a pair of VIP tickets to the 2018 MotoGP™ Go Pro British Grand Prix at Silverstone on Sunday 26 August. 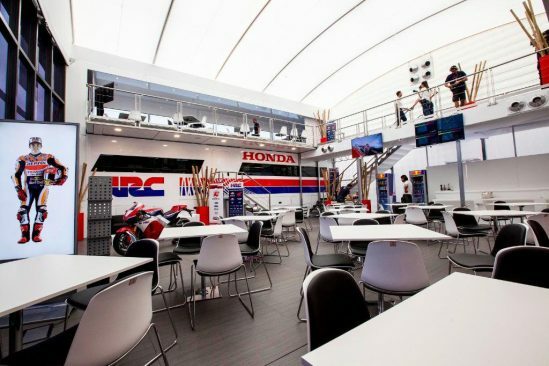 Spend a MotoGP™ race day in the HRC Repsol Honda VIP Club! You’re sure to feel part of the team as soon as you walk through the gates. We look forward to meeting you! *All personal details will be kept securely for competition purposes only. 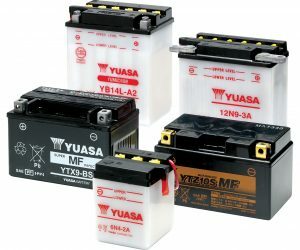 If you have selected to join Yuasa’s mailing list, your details will be stored securely and only ever used by Yuasa to send occasional e-mailers relating to Yuasa products and news. Once a winner has been chosen and the prize claimed the personal details of all entrants not wishing to join the mailing list will be discarded immediately. 2. To be entered into the prize draw, entrant must correctly answer the set question. Incorrect answers will not be entered. 3. Entry is open to UK residents only. 4. Entrants must be 18 or over. 5. Entry is not open to employees of GS Yuasa or anyone involved in the administration of the draw. 6. 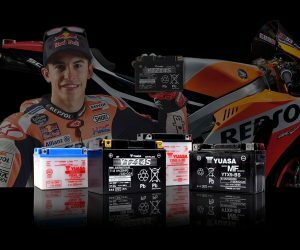 To enter the prize draw, entrants must complete the above entry form by 10am on Friday 27 July 2018. 7. The competition will run from 2pm (GMT) on Tuesday 8 May to 10am (GMT) on Friday 27 July 2018. Only entries during this period will be counted. 8. The winner will be selected at random if they satisfy the conditions of entry set out here. 9. Participants entering in any other manner will not be accepted. 10. The promoter accepts no responsibility for unsuccessful entries due to technical, communication or other problems. 12. No cash alternative is available. The promoter’s decision is final. 13. The winner will be selected at random on Friday 27 July 2018 and contacted using the information submitted. 14. The winner agrees to take part in any publicity connected with this prize draw. 15. In the event that the prize is not claimed by 12noon on Monday 30 July 2018, the prize will be deemed forfeited and the promoter reserves the right to select an alternative winner. 16. Entering the prize draw signifies the entrant’s consent to these terms and conditions and by accepting this prize; you agree to abide by the rules as stipulated. 17. GS Yuasa does not take any responsibility in the event of a cancellation, postponement or any other circumstances that the winner cannot attend the event. 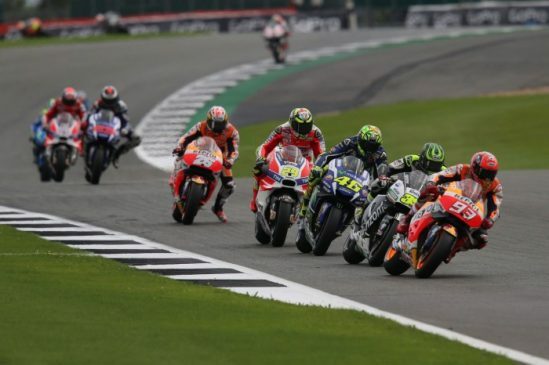 Travel to and from Silverstone must organised by the winner. 18. Motorsport can be dangerous. 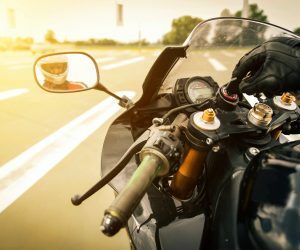 Despite the organisers taking reasonable precautions, unavoidable accidents can happen. In respect of this you are present at your own risk.